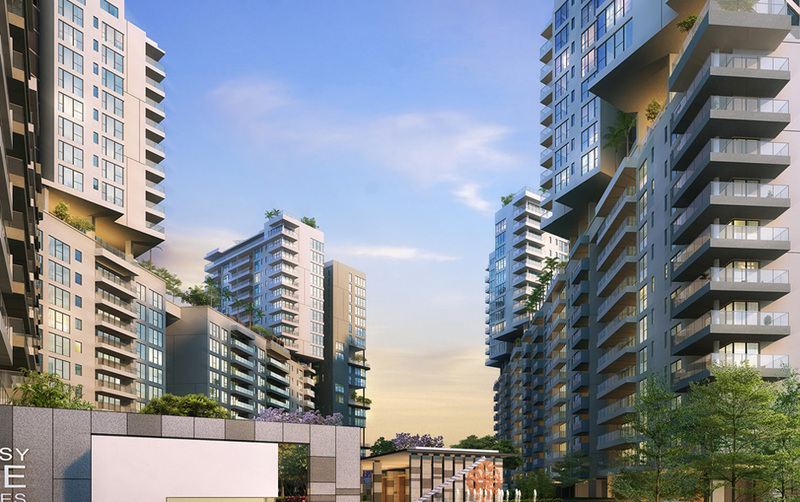 Embassy Lake Terraces is built with you in mind. Every convenience thought through to the finest detail. A masterpiece that brings together exquisite 3 and 4 bedroom apartments, uber- indulgent 5 bedroom Signature units in single and duplex formats. And a facade that is a celebration of modern design and aesthetics. 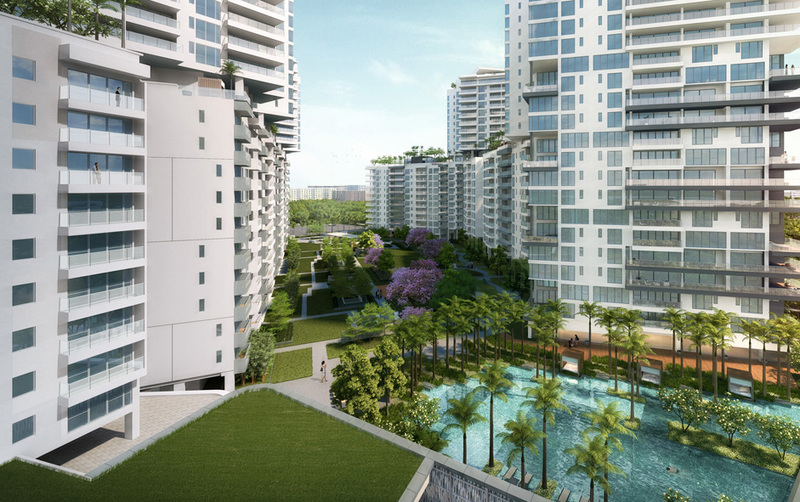 The refreshing Garden Blocks, the exclusive Signature units or the impressive Sky blocks with breathtaking vistas - Embassy Lake Terraces throws up myriad styles to choose from. For personalized experiences, the two Signature Towers each span 21 storeys of exclusive living, with two private elevators opening into each apartment. These ‘sky villas’ come in a choice of 4 or 5 bedrooms in single or duplex formats. Embassy Lake Terraces melds form & function, with its twisted design to create the Sky Blocks, maximizing views of Nagavara & Hebbal lakes - made possible by aligning the plane of the floors towards the lakes & the picturesque landscaping. 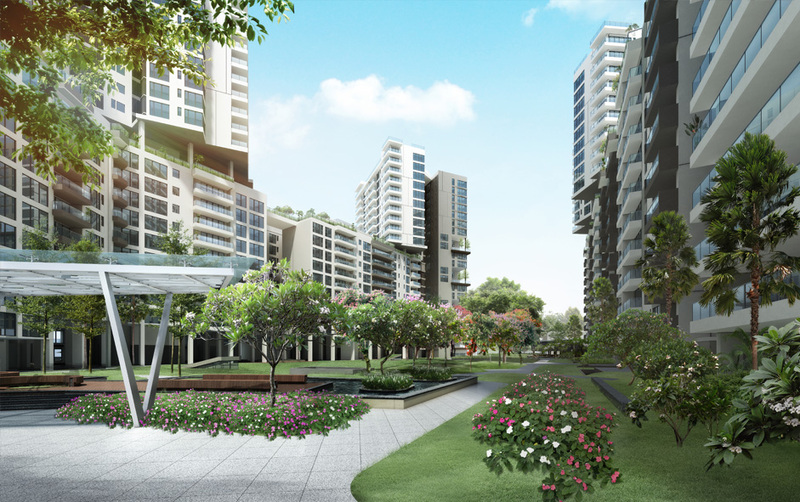 The Garden Blocks are located on the first 10 levels of the towers and offer you views of the landscaped gardens and water features on the ground level. Each apartment also comes with its own private elevator lobby. Bengaluru - 560 071 India.